On this page you can find details of our meetings and events in the last year. 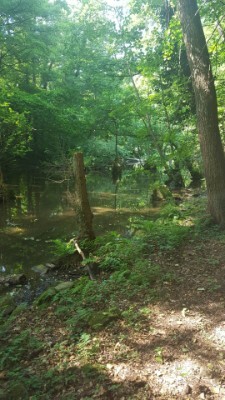 At the June meeting, we held a few short debates about themes that are current at the moment. All members present joined in, giving their views. 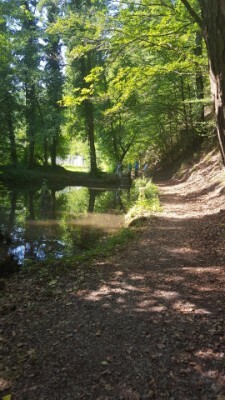 Walk through the idyllic 'Burgen Weg' in the Nagoldtal. 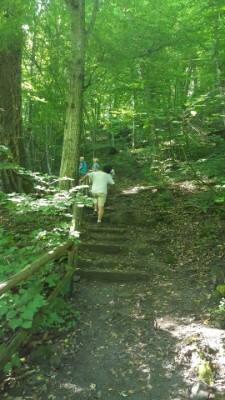 Even though the weather was very hot on the day, good fun was had by all. 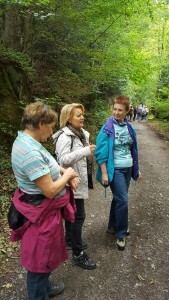 We walked from the Kupferhammer, through the ‘Alte Tal’ of the Nagold, approximately 6-7 kms through the woods. We were met by Charly with refreshments about half way and eventually finished at the 'Romulus und Remus' restaurant for someting to eat. Thank you to Helmut for organising it and also for all of his interesting pieces of information that he had for us. May is a very important date in the club's calender, as we hold our Annual General Meeting. It is appreciated that all members try to come to this meeting. This is where a new committee is chosen and gives the members a chance to voice their opinions about how the club is being run. We also had an outing to the SWR studios in Baden Baden. A very interesting day out, finished with a very good meal at a nearby restaurant. Poetry evening. 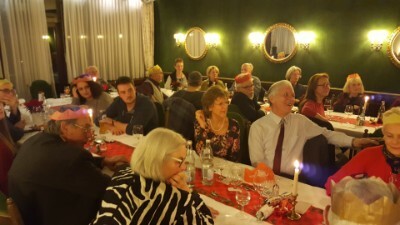 This was again an evening that many of our members enjoyed. 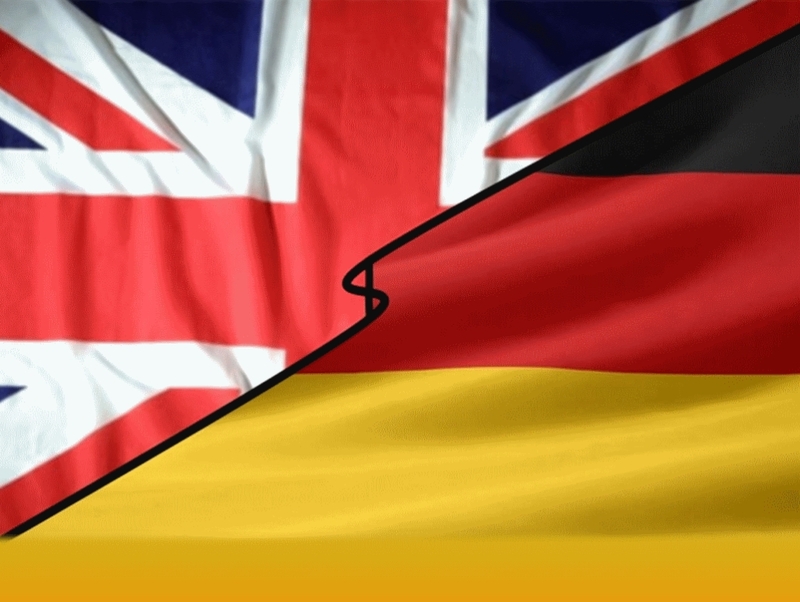 As we are a 'Anglo-German club, we recited both english and german poems. There was a great variety, some more serious than others! The European Quiz proved to be more difficult than the majority had expected it to be. Some of the members gave up after not being able to recognise any of the photos and some were just having to make wild guesses! Horst, was the one with the most correct answers at the end. Ten Pin Bowling. Even though there weren't very many of us this time, fun was had by all. Followed by something to eat at a local italien restaurant. At the meeting, Charly presented a very funny film, put together with videos and photos that he had taken at various meetings and events in 2014 and 2015. It was great reminiscing and surprising to see how much the AGC Pforzheim has done in those two years! Every year, a few of our members attend the service to remember the 23rd February 1945, when Pforzheim was bombed and so many people lost their lives. 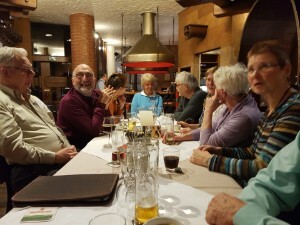 After having to change the date of the January meeting to the second Thursday at the last minute, we were not in our usual room at the Braustüble. We had to sit in the restaurant. But as we always keep the first meeting of the new year very simple, it was no problem. Apologies to the few members that didn't hear about the late date change and came to a closed restaurant on the first Thursday. The Christmas Dinner was a fun evening again. The traditional turkey dinner with all the trimmings was, as usual, very good. A special 'thank you' to all of those who joined in, whether it was playing the keyboard, the accordian, performing a sketch or if it was just joining in the singing of the carols and the '12 days of Christmas'. Congratulations to Martin for winning the prize hamper this year. December wouldn't be the same without our annual fund raising event. After all the homemade jams, mince pies and cookies had been sold, we held our raffle, the main prize was a gift box of whiskey and two tumblers. Well done to the winner! 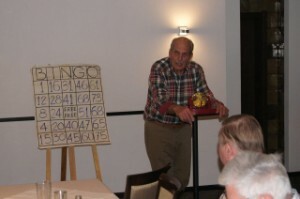 'Bingo with Bill', is always popular, our very own Bingomaster, Bill was in charge of the event. There were small prizes to be won by the lucky ones. We also had our 'Bonfire Night' at the beginning of November in Salmbach. It's a tradition in England to celebrate the attempt made by Guy Fawkes and the other plotters to blow up the houses of Parliament on 5th November 1605. We set off fireworks and had a bonfire where we burnt the 'Guy'. There was plenty to eat and it wouldn't be the same without Karin's soup. Mulled wine was also available to keep us warm! 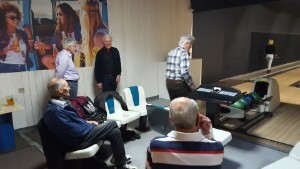 There weren't a lot of members at the October meeting so we decided to postpone the planned games evening to a later date. 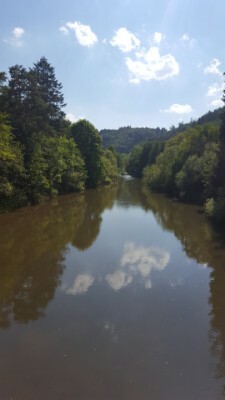 Because the September had been such a success, we decided to meet up in Kleinvillars for a short walk before visiting the 'Altes Rathaus' Besenwirtschaft for something to eat. 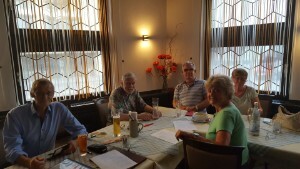 At the monthly meeting we were given a very interesting talk and slideshow from our vice president about his trip from Passau along the Danube to the Black Sea. We also met up for a walk through the Würmtal ending with a well-earned meal in the Kupferhammer. Because of the hot weather and some members being on holiday, the attendance is not so good, so we usually keep this meeting to just a social evening.